We offer large selection of table bases with different shapes, sizes and finish. Chose between flat, conical, pyramid or trumpet shape; round or square bases; small or bigger sizes. 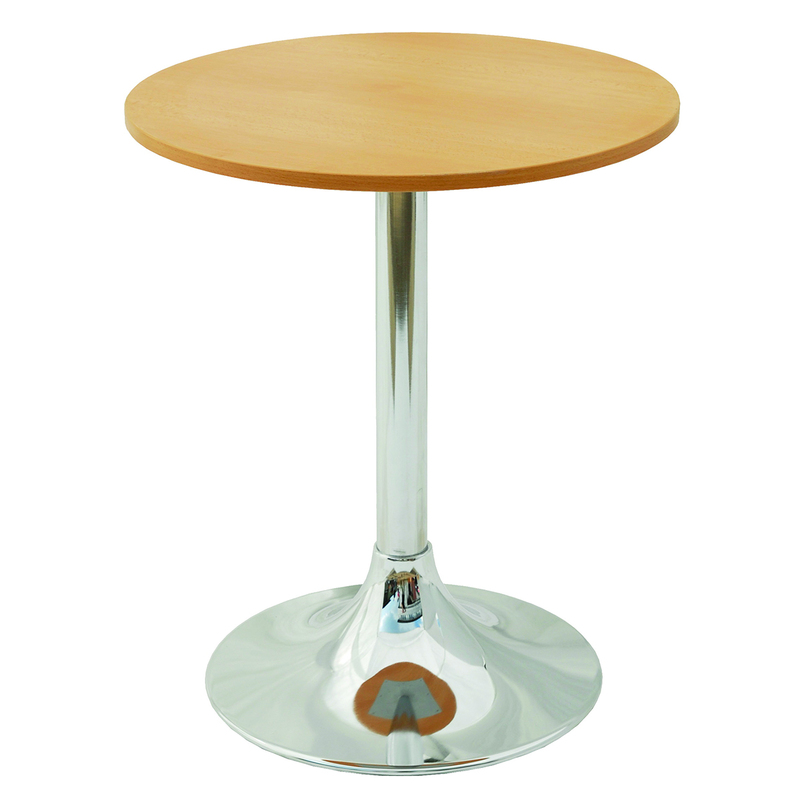 Each base can be used also for chairs, bar stools or armchairs. 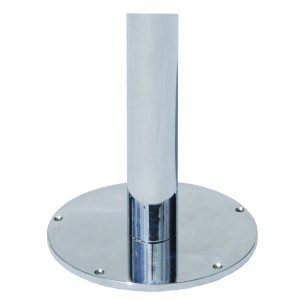 Table bases are supplied with plastic or felt floor inserts, or rectification inserts with height adjustment. 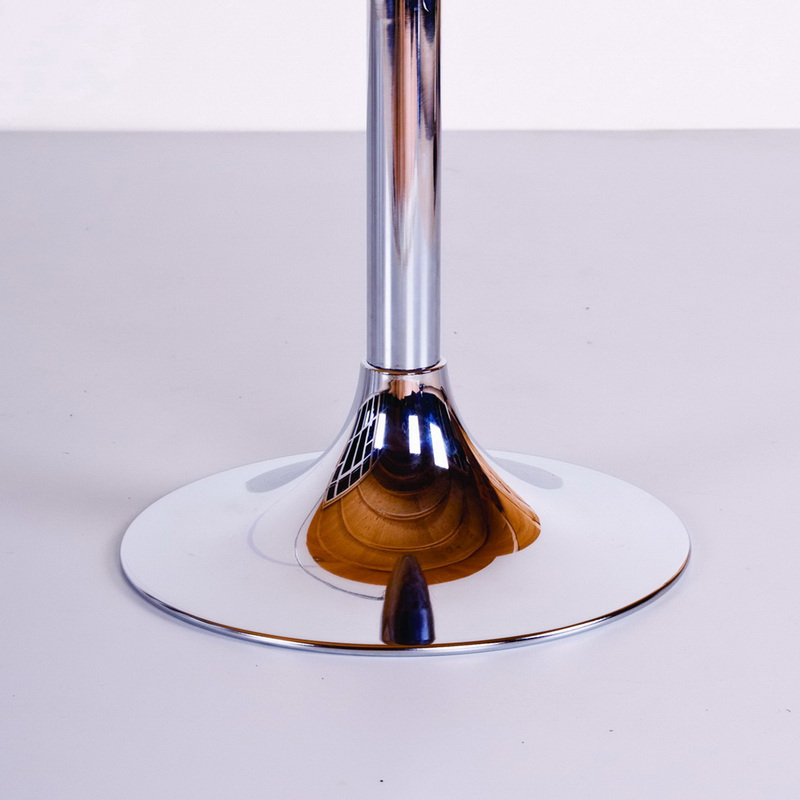 Table base F has trumpet shape and is available in three sizes. 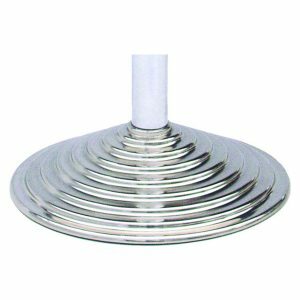 It is often used in modern or retro interiors. 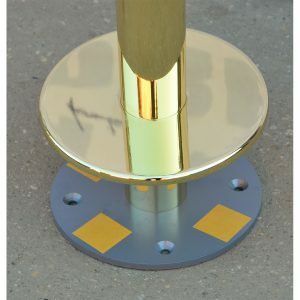 Aluminum edge for table tops and bar counters.